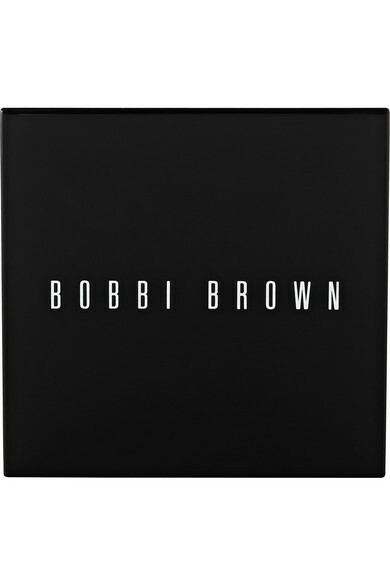 Enhance your natural radiance with Bobbi Brown's light-reflecting compact. 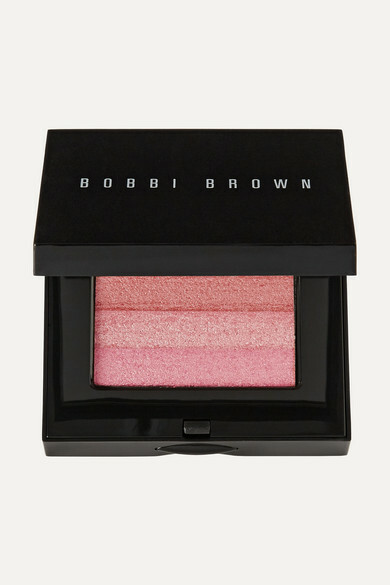 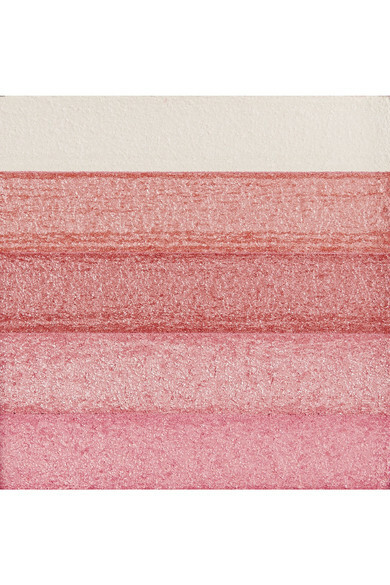 This product includes four superfine petal-pink powders and a highlighter for multidimensional color that gives you fuller cheekbones. 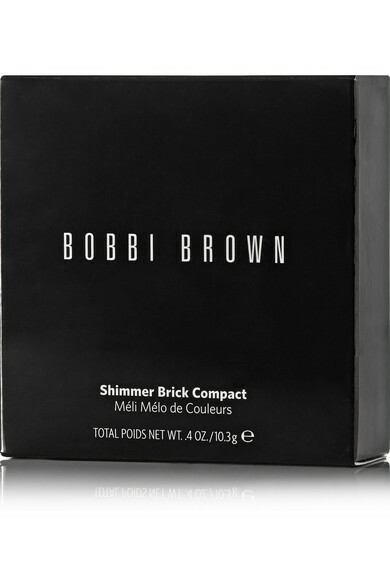 As the brand describes, it's "perfect for the woman who wants a hint of shimmer with her cheek color."